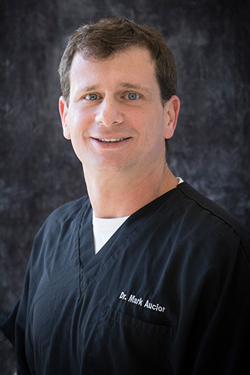 “I especially like meeting new people,” says Dr. Mark. He can really get to know his patients and feels getting to know them will make him their best doctor. Dr. Mark attended Woodlawn High School in Baton Rouge where he met his wife Dr. Vanessa Aucoin. They attended Louisiana State University and then Texas Chiropractic College together. “I’ve had my best friend with me since high school and she is still with me now. She has been by greatest secret to success.” Dr. Mark was able to join Dr. Nelson in 2004 learning from his 25 years experience at that time. Dr. Mark is a member of the Chiropractic Association of Louisiana, and the American Chiropractic Association. He attends various health conferences and enjoys speaking at churches regarding current health topics. Call us at (225) 927-8160 today to learn how chiropractic can help.